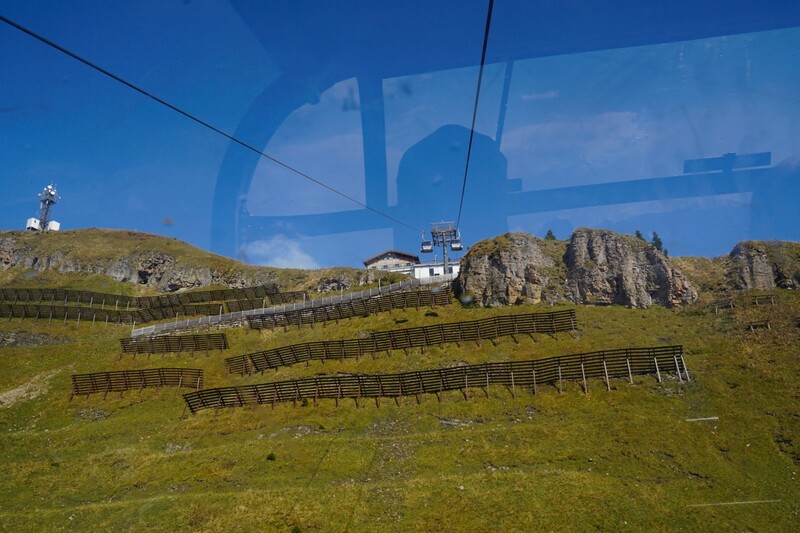 The cool autumn air held a promise of some afternoon warmth as the cable car ascended the 2000m Diedamskopf mountain in Schoppernau, Austria. Franz and I had come to enjoy the impressive scenery of the neighboring peaks and catch the waning days of the hiking season. Despite the chilly temperatures we enjoyed a local brass band with our lunch and the temperature did somewhat warm up. The panoramic views were stunning, the music did not disappoint, and our day could not have been better.